BLACK & WHITE printed 30mm diameter antimetal sticker back in stock. A different way to provide business information. In your first purchase (excludes products on sale). Use coupon code TAKE10 at the checkout. NFC tags work by storing little bits of information so it opens a world of convenience. The information could be a link to a website address, a YouTube video clip, a contact number, a downloadable restaurant menu, the location of a local pub or a whole bunch of other information type. The tag tells a smartphone what service or app to use to launch this information. This is done by tapping an NFC tag. You will need a smartphone with an NFC feature. Make sure you turn it on and tap to recall the information. 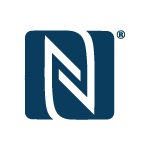 Choosing the right NFC chip saves you money. Make sure you know how much memory space is needed in your application. We mostly offer the NTAG2** series because they are the most compatible with smartphones. NFC tags comes in a variety of forms. The most common are stickers and rigid tags made from durable PVC. 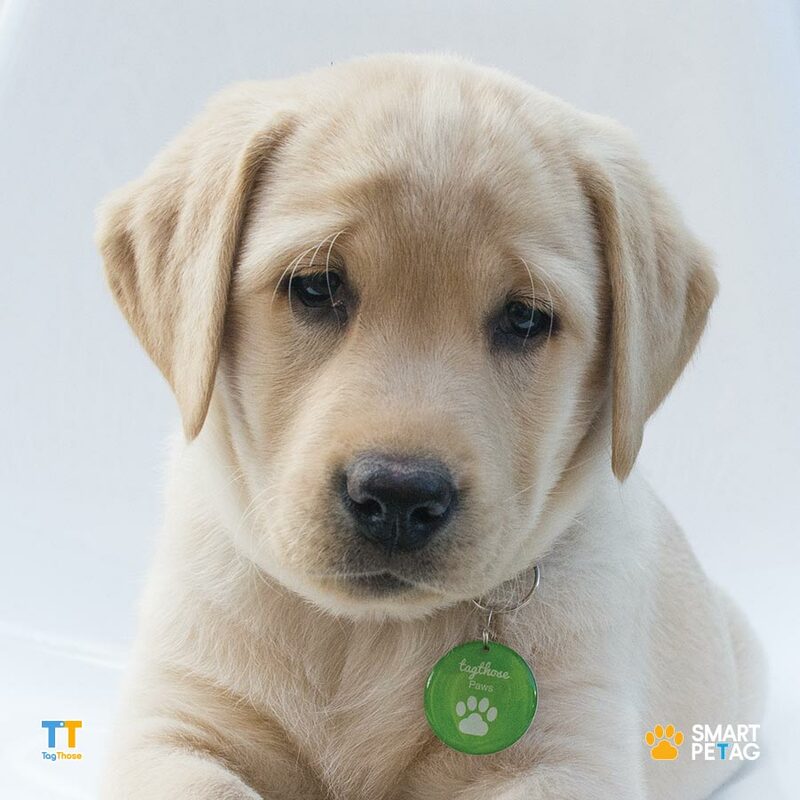 Depending on the application, tags also come in fridge magnets, laundry tags, wrist band and many more. Have it your way! 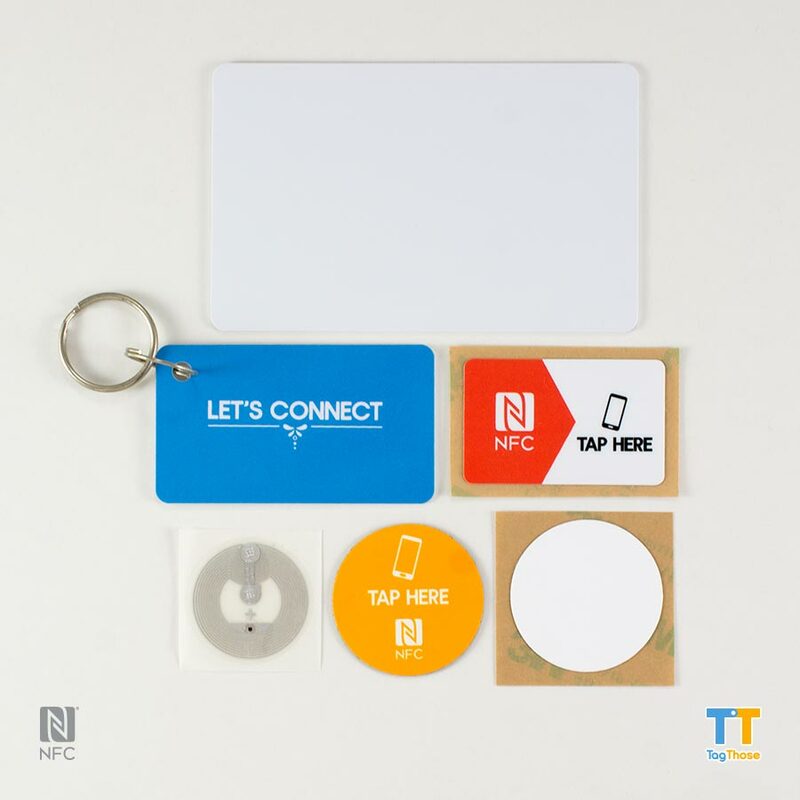 Use your own custom design to be printed on a variety of NFC products. Take it one more step and have a custom shape made so your tags stand out more. We do our best to meet your special requirements. NFC makes experiences and products more fun. It offers good value because it’s cost effective and simple to deploy. 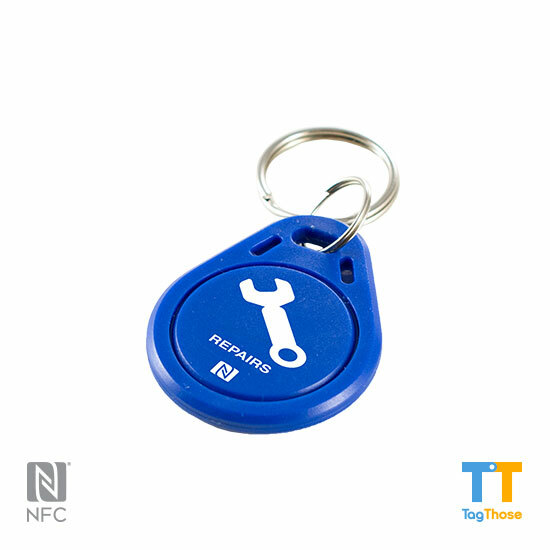 NFC tags are a stand out because they’re different and useful. 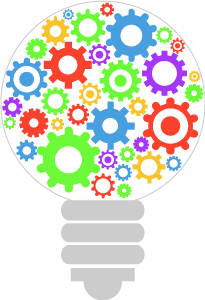 Get in touch for ideas! Do you need ideas or suggestions? 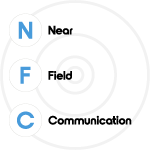 NFC is short for Near Field Communication. 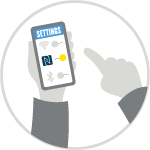 NFC triggers when a smartphone is right beside an NFC terminal or tag. Tapping the terminal or tag is the most common way of interaction. You have absolute control over what you want to connect to. 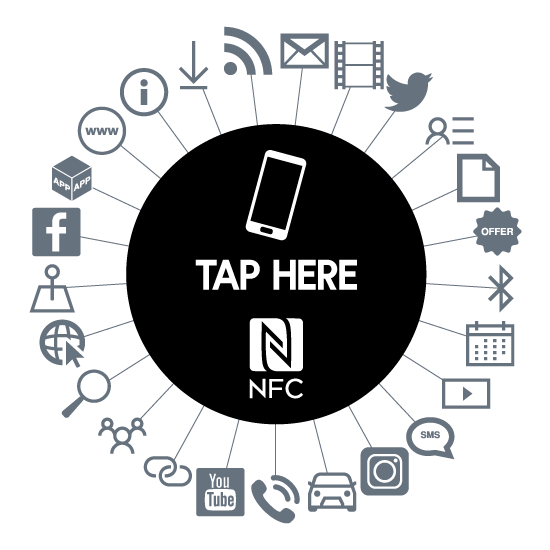 Turning on or enabling NFC is easy. Simply go to your settings menu and look for the NFC option tab. Turn it on you’re ready to go. Keep it on for ongoing connectivity because NFC doesn’t need much power so it will not drain your battery. 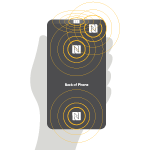 The location of your phone’s NFC “sweet spot” or antenna varies by manufacturer. It is commonly found at the back or top of your phone. This is the best spot for interacting with an NFC tag. The optimum read range is generally around 2cm. Look for the NFC mark. It means that you can interact with it. Tapping it activates an action, transaction or experience. You will find the mark on devices and on a variety of touch points in your physical environment so keep an eye out for the mark. 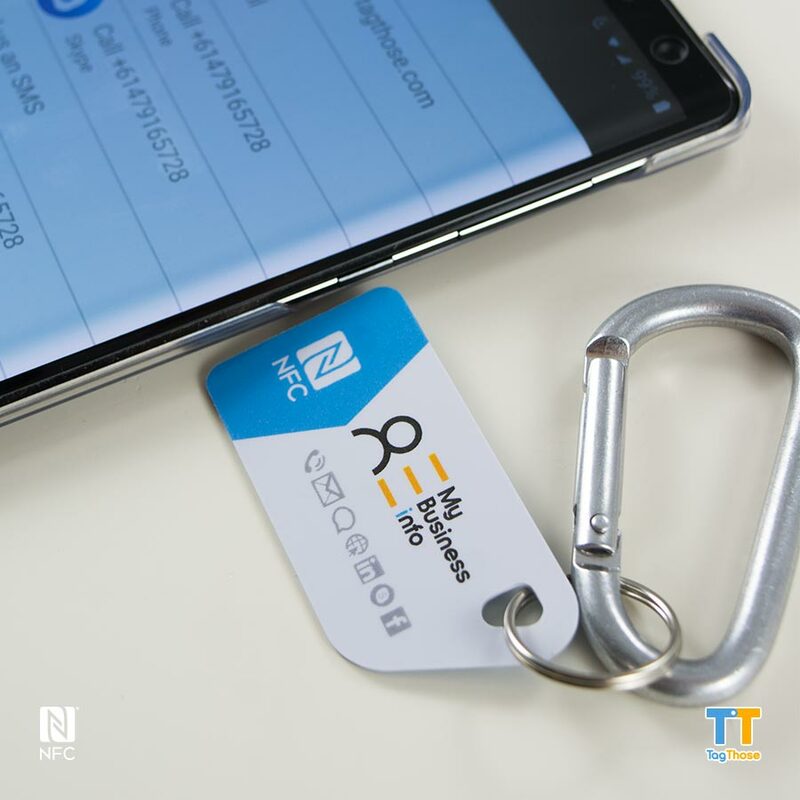 QR Code vs NFC Tag – Which is better? Do you have an Apple iPhone? Read our blog post HERE.